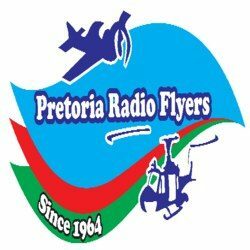 Welcome to the Pretoria Radio Flyers web site, sit back and enjoy the flight. PRF was established in 1964 and after several relocations in the past due to growth and expansion, we are situated next to the R50 in Pretoria East. PRF provides for all types of Radio Controlled flying crafts as well as a track for 1/5 scale RC Cars. Come and enjoy our dedicated 266m long runway or separate RC Helicopter facilities. 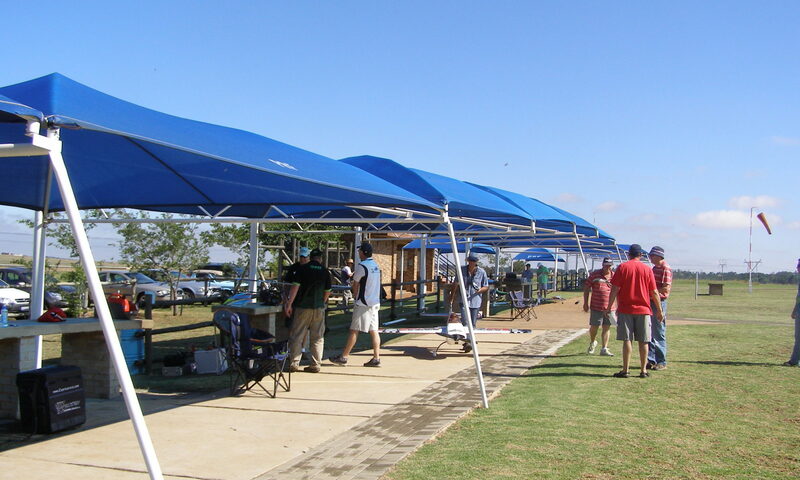 A bit of a playground for the kids and a braai facility makes for a pleasant time at PRF amongst experienced RC pilots that can assist you. Our latest addition is the racing track for 1/5 scale RC bajas. Not to be ignored!